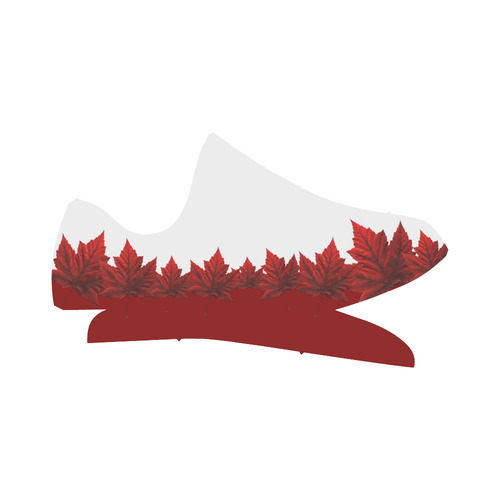 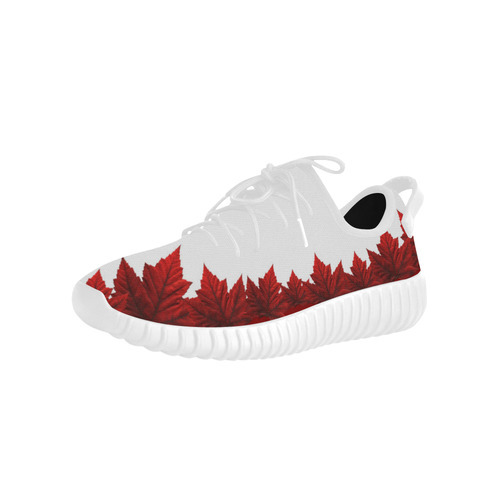 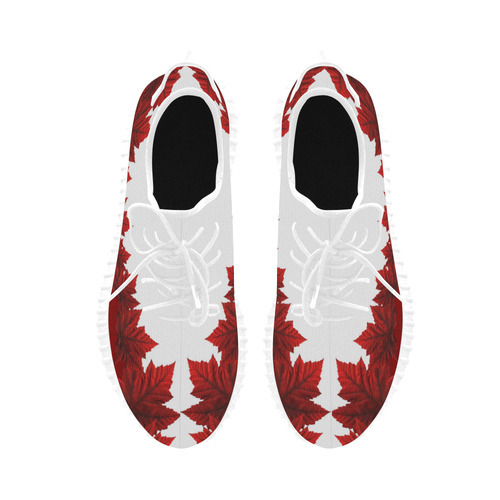 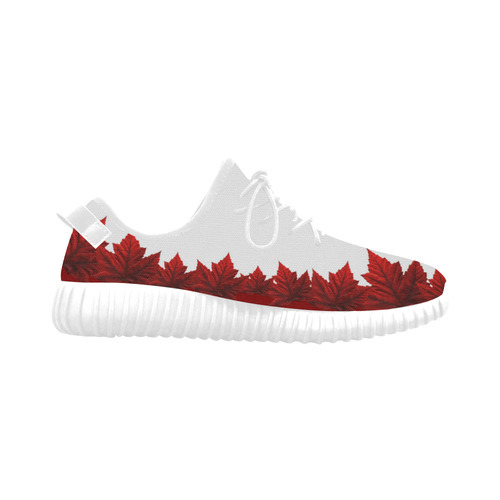 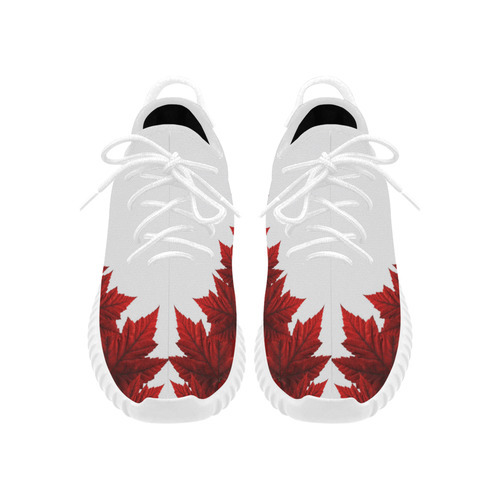 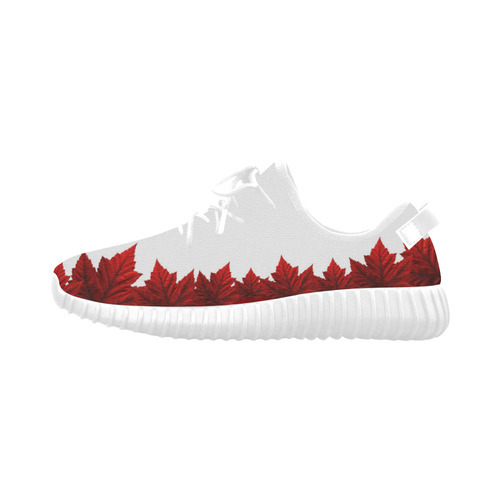 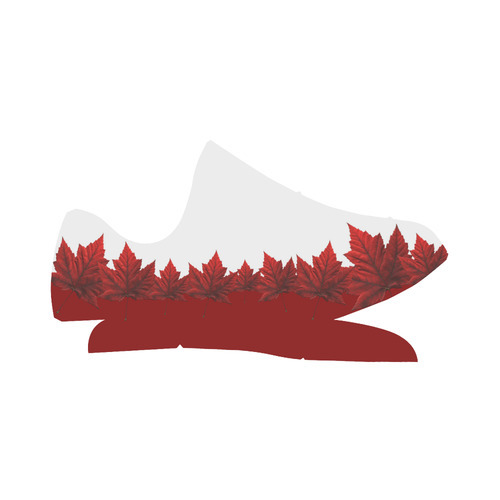 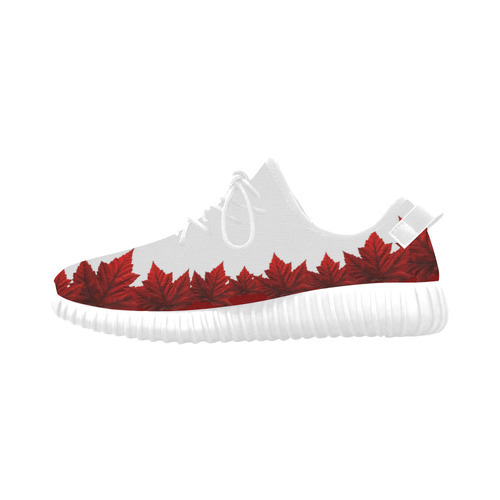 Canada Running Shoes Men's Canada Souvenir Sneaker Shoes Cool Retro Canada Maple Leaf Running Shoes Unique Canada Souvenir Shoes Stylish Canada Maple Leaf Shoes Classic Red & White Men's Canada Flag Shoes & Canada Maple Leaf Souvenir Design by Canadian Artist / Designer Kim Hunter. 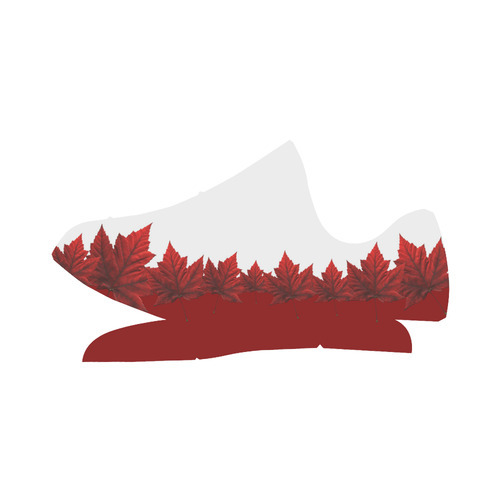 See www.kimhunter.ca for much more art, design & personalized souvenirs and gifts online. 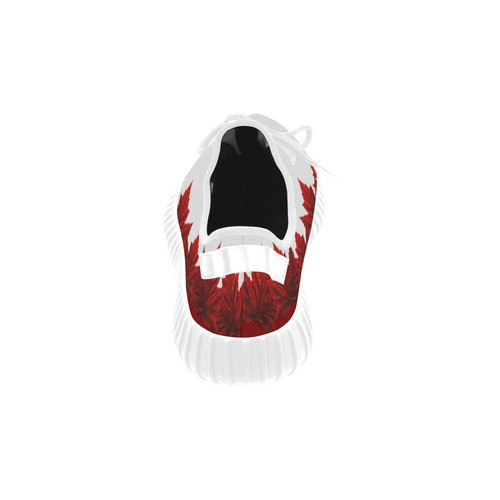 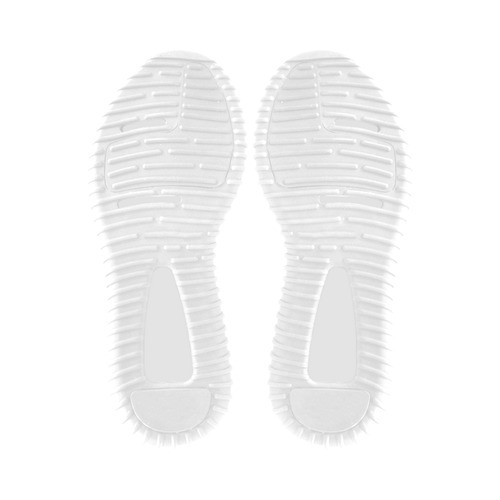 1867 x 1044 or higher.